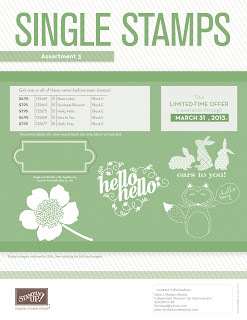 Lily's Ink Pad: New Things from Stampin' Up! WOW! 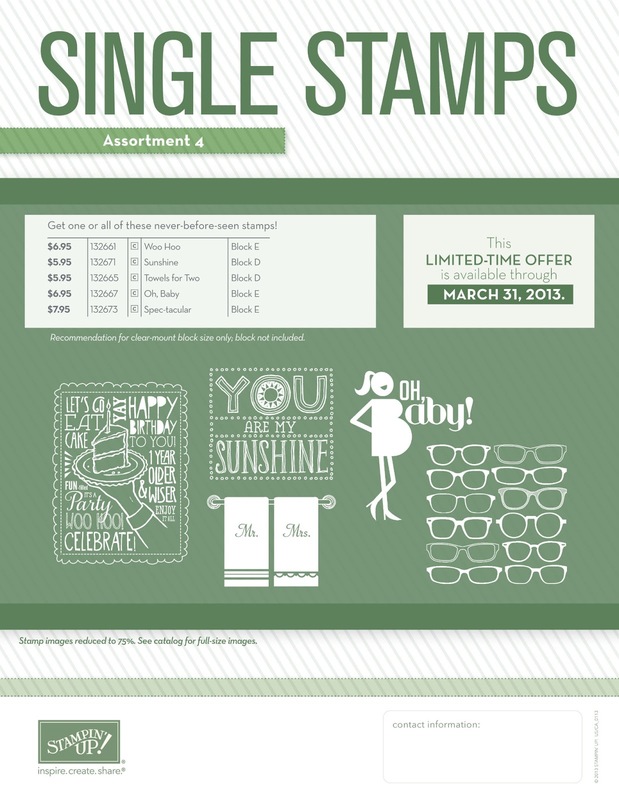 Today is a big day for Stampin' Up! as a new kit has been introduced, a new subscription service has been designed, single stamps announced, and 25 Anniversary Images are available. 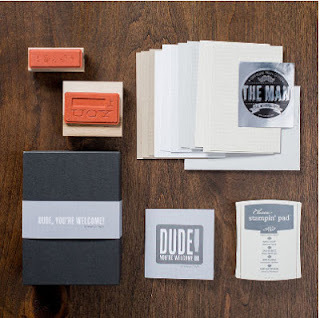 At Leadership Conference (a big ol' meeting for demonstrators in Orlando), Sara Douglass introduced a new kit---for men called, "Dude, Your Welcome." Next, the Paper Pumpkin Subscription Service. You get a kit of stamps, paper, instructions, and accessories once a month delivered to your door for $19.95! 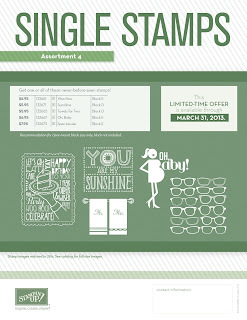 Sign up now and get your first kit in March. 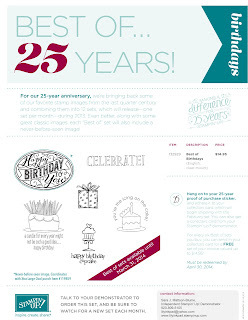 Check out the website to sign up--be sure to select me, Sara MattsonBlume as your demonstrator!